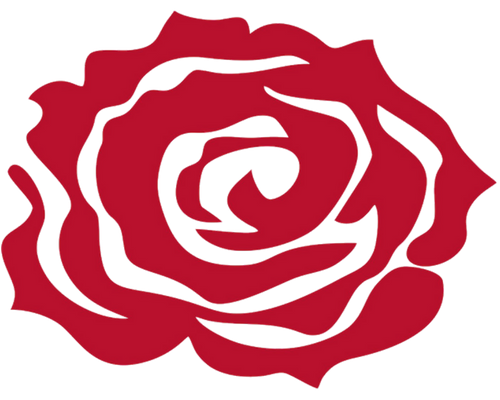 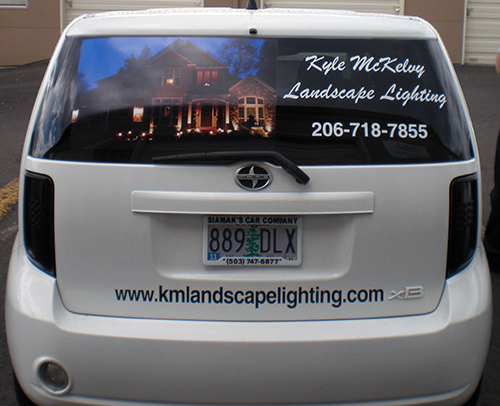 Looking for a cost effective way to promote your brand or business? 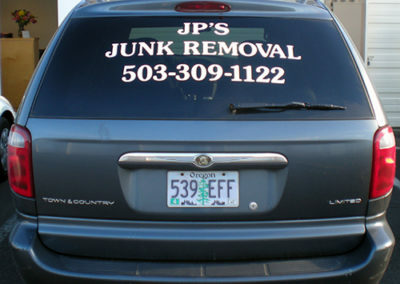 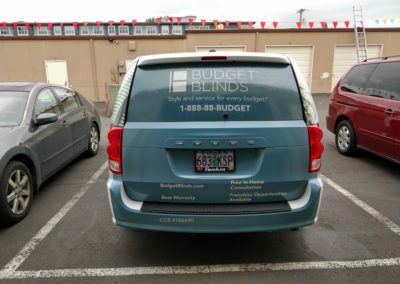 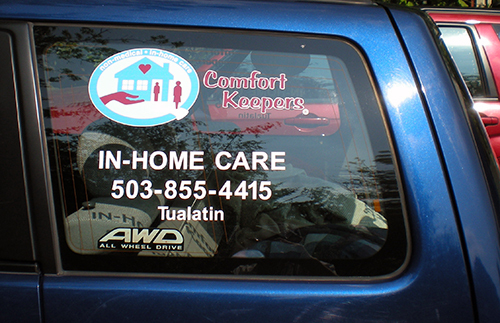 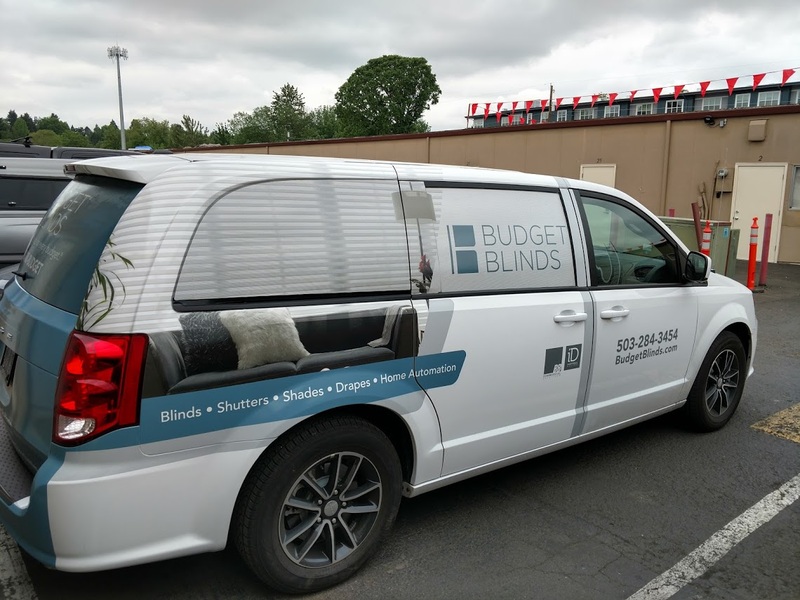 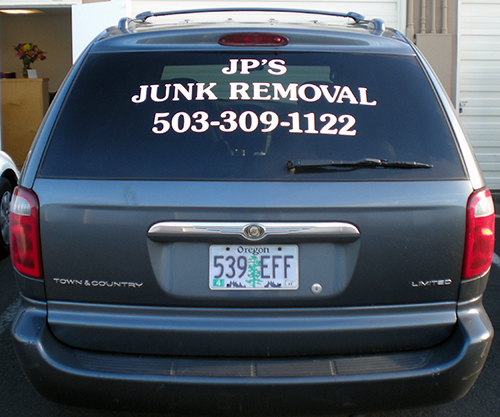 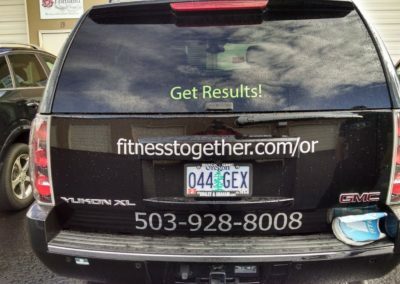 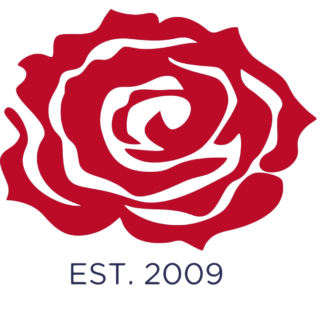 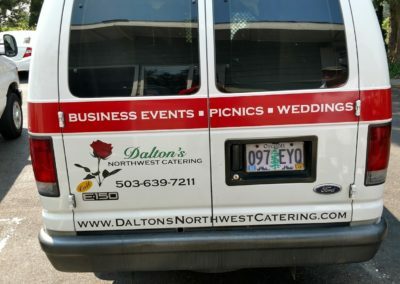 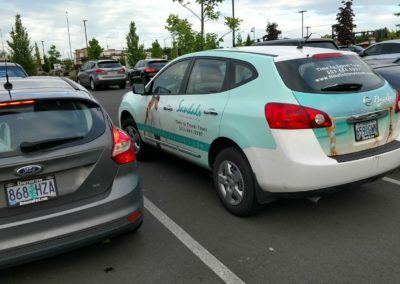 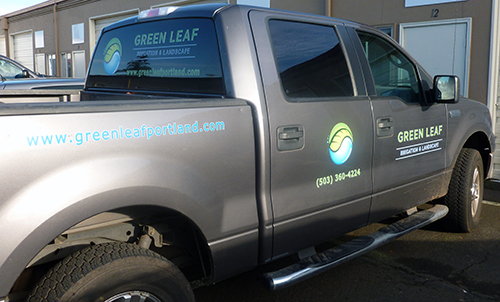 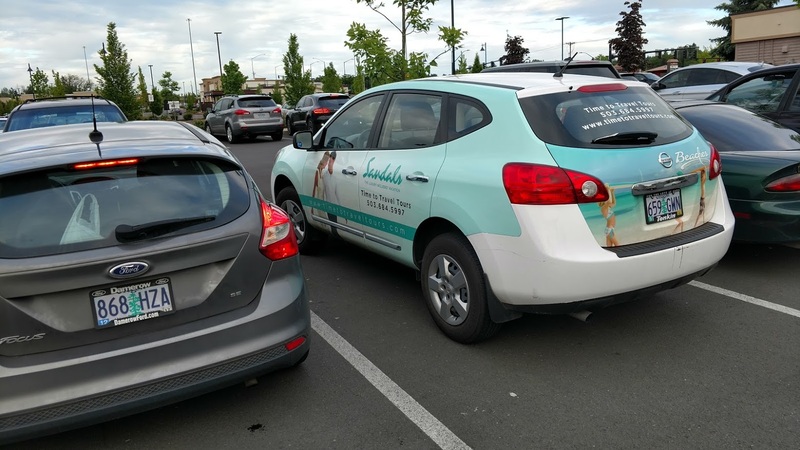 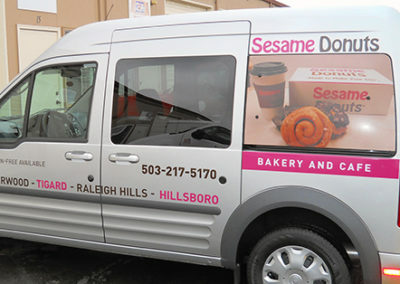 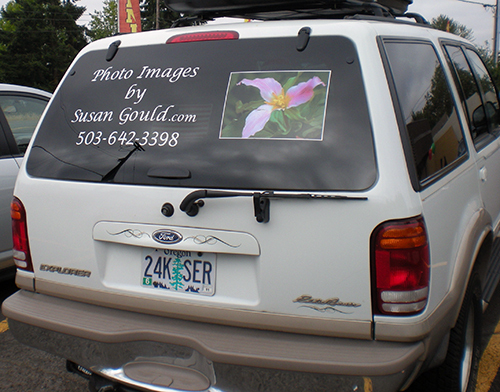 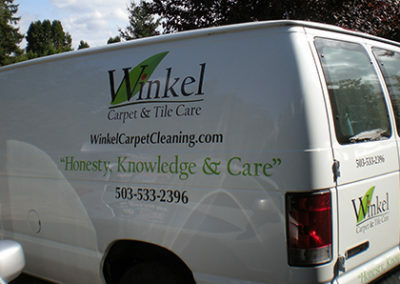 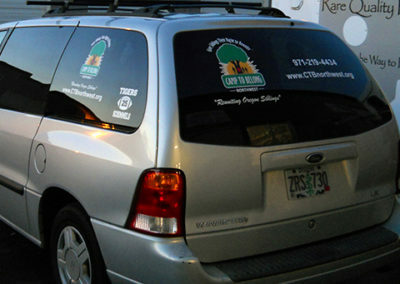 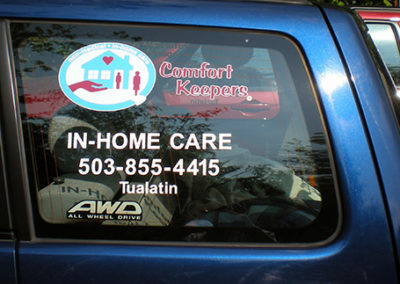 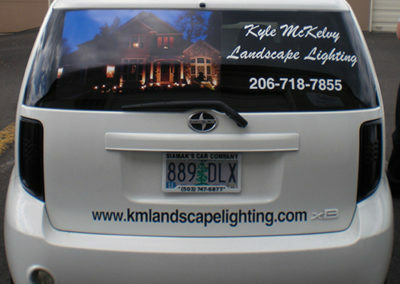 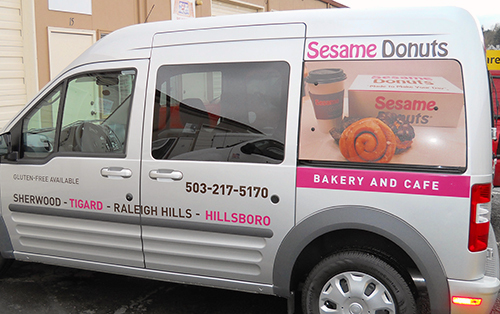 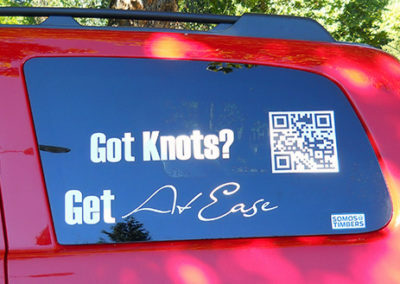 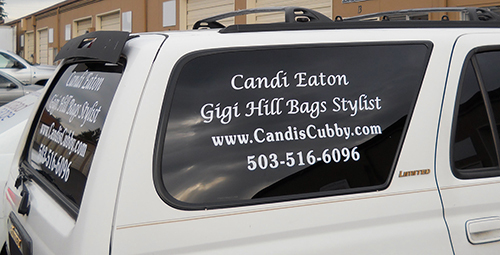 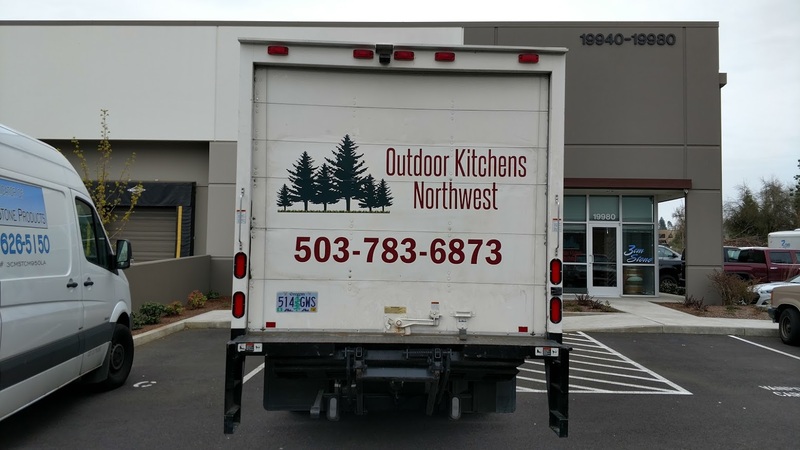 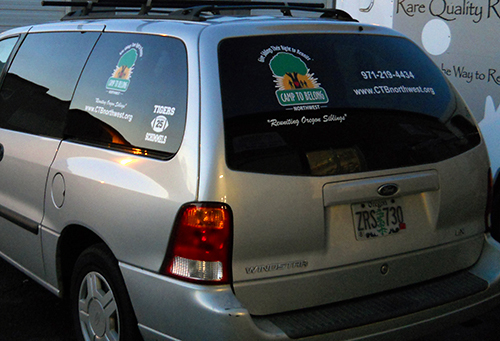 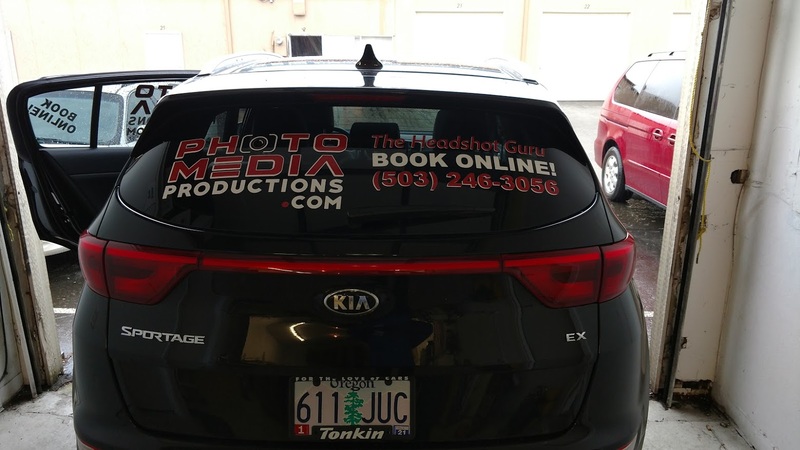 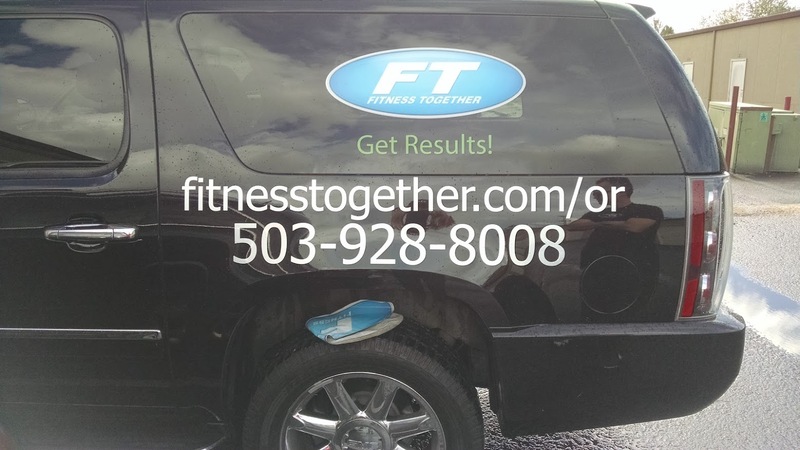 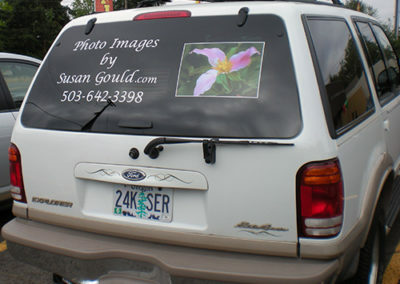 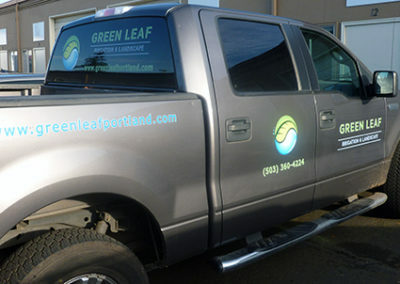 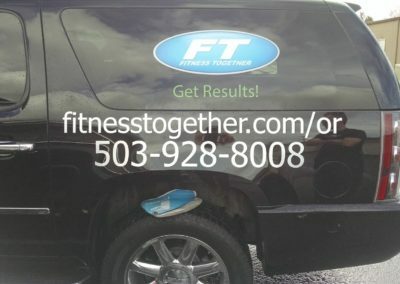 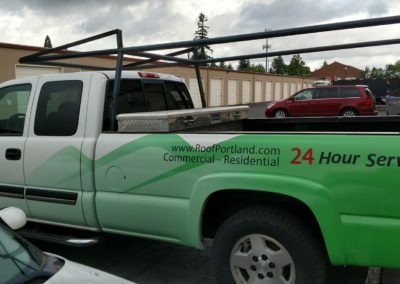 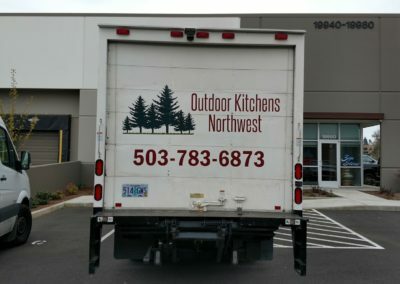 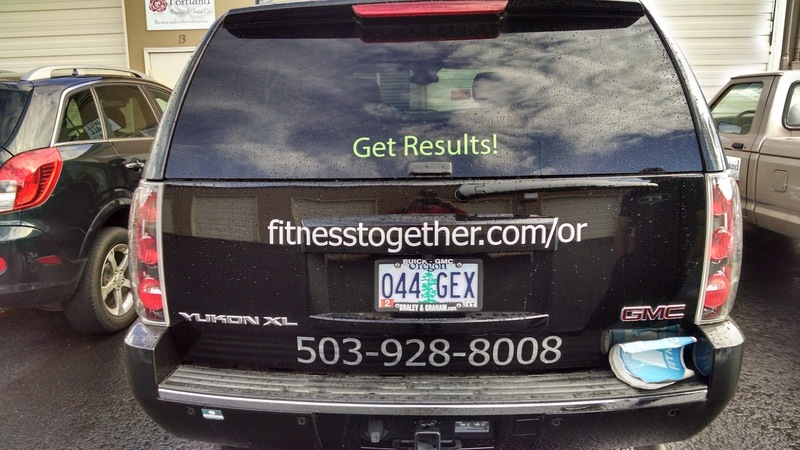 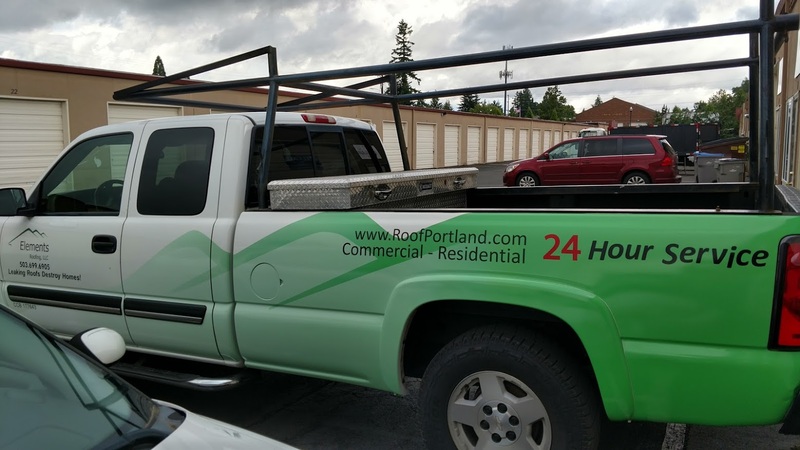 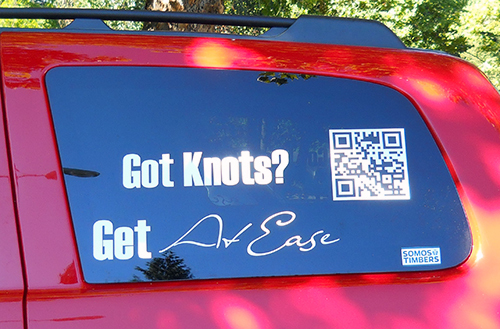 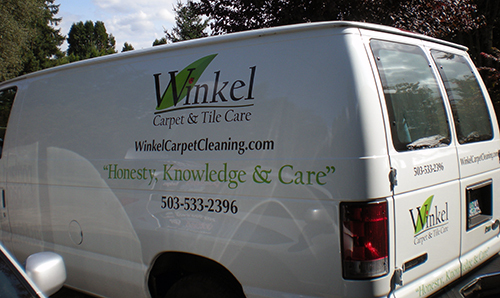 Consider a vehicle wrap from Portland Badge & Sign! 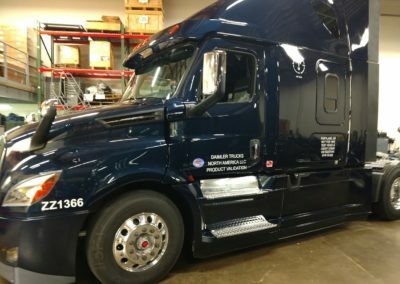 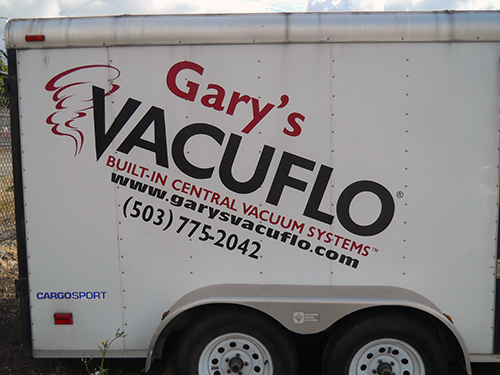 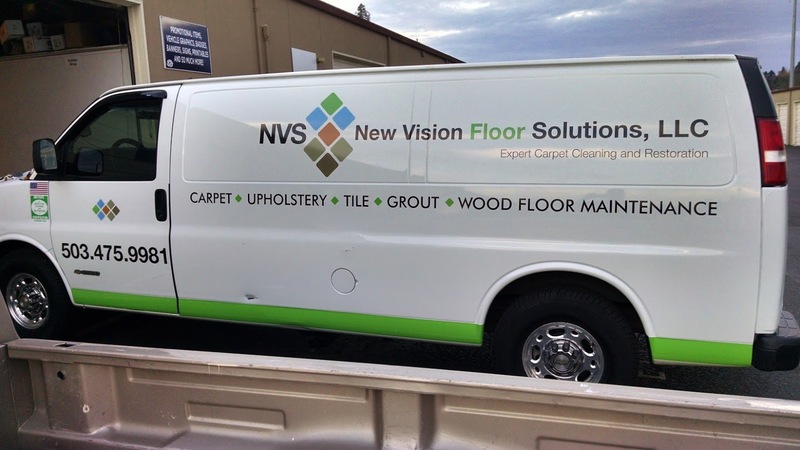 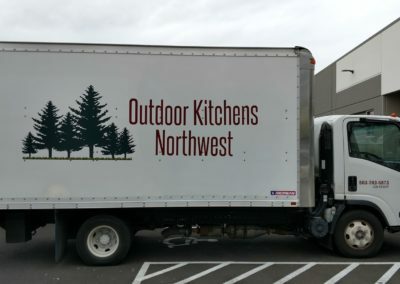 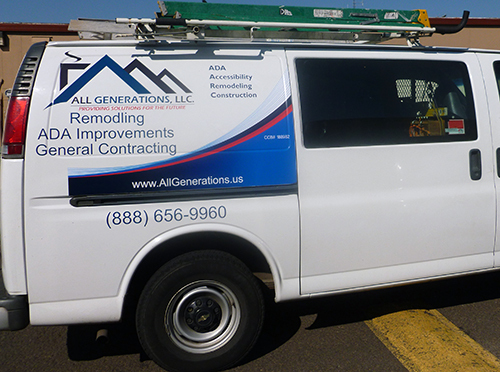 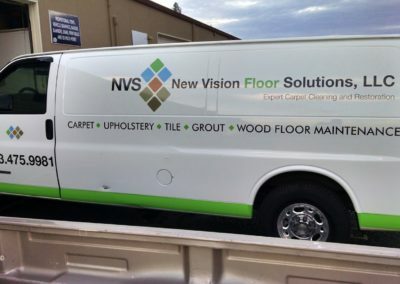 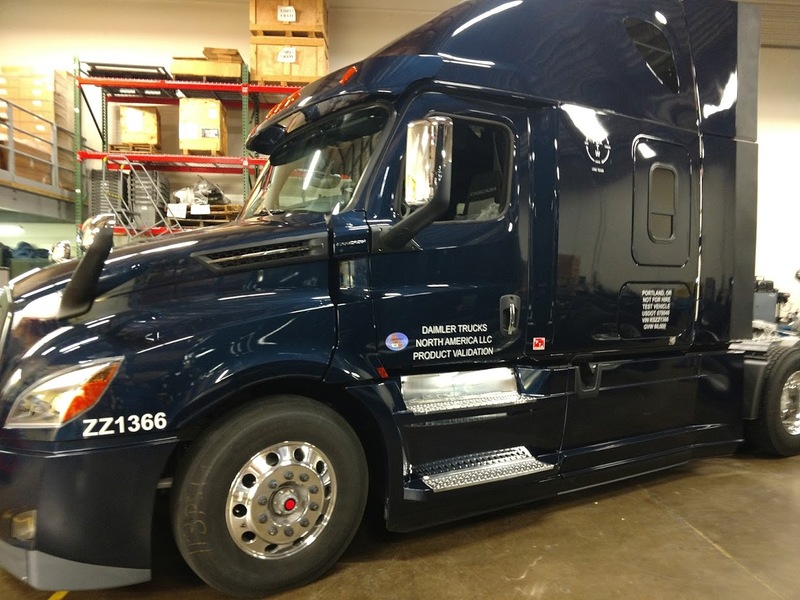 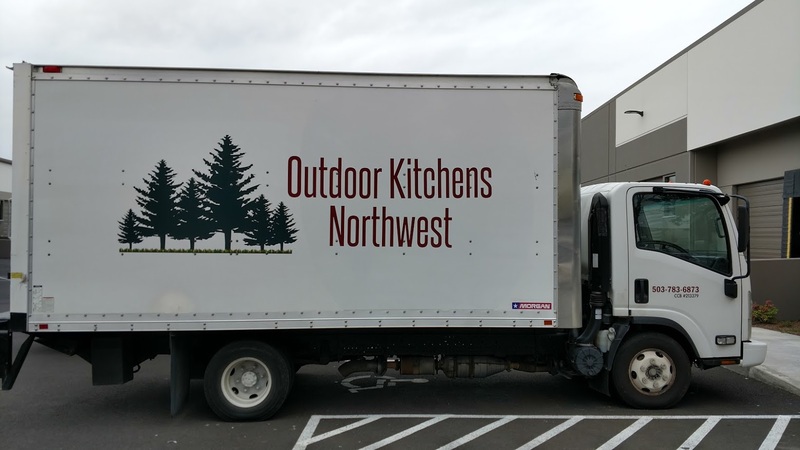 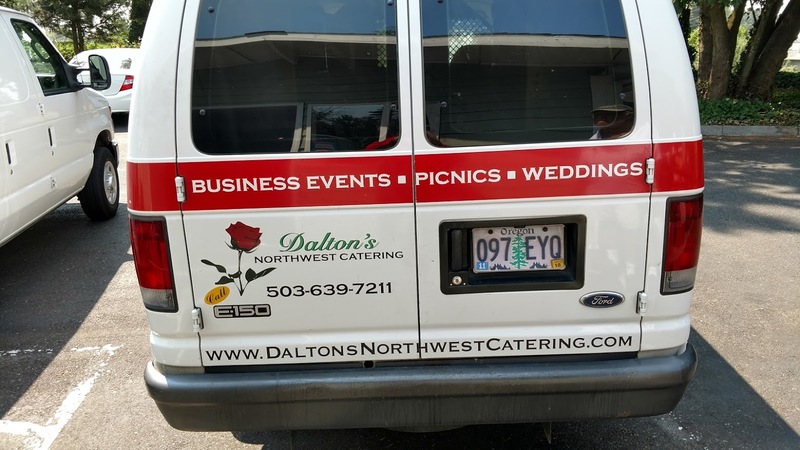 Whether you are looking to place an advertisement on the side of a trailer or prefer a magnetized logo – we can create the vehicle covering that works for you. 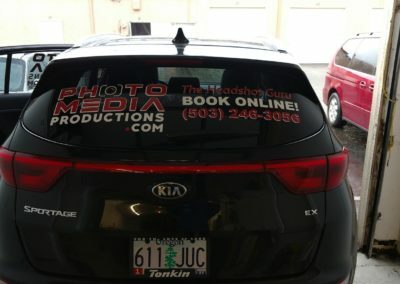 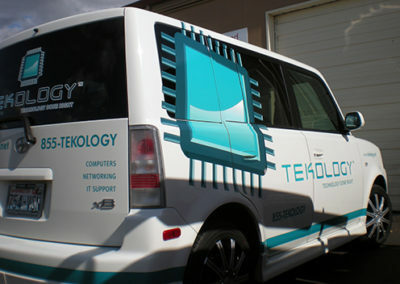 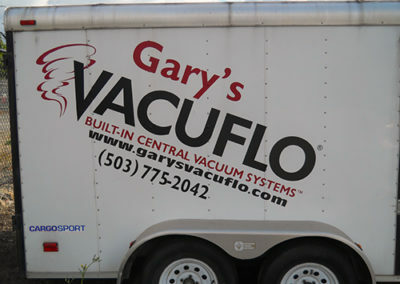 Give us a ring to discuss your vehicle graphics needs!